The “What We Learnt in Digital Health in 2016” article (by Bertalan Meskó, MD, PhD) takes a look at the successes, failures and challenges in the field of digital health in 2016 and provides an interesting view on some current trends. 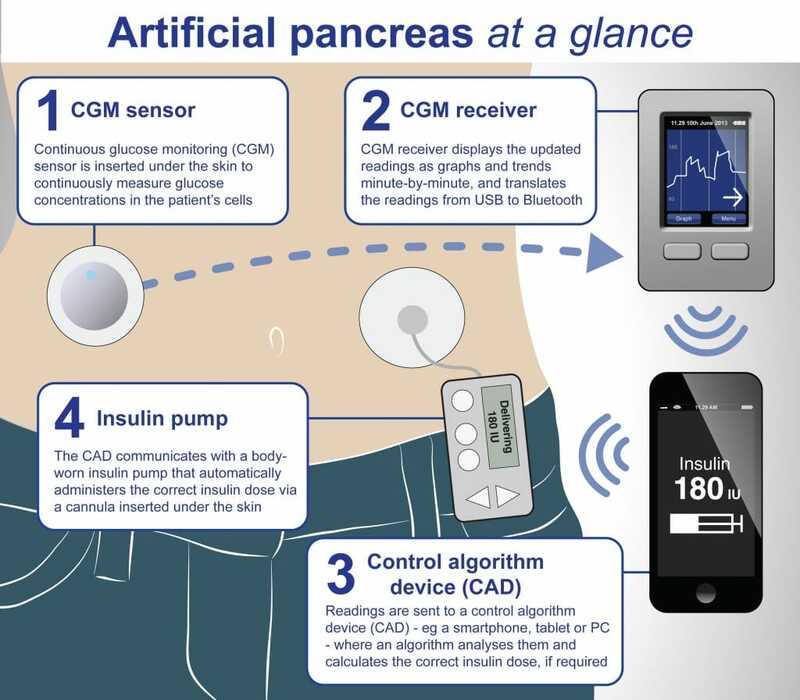 The first FDA-approved artificial pancreas is mentioned (which may be of interest to patients with Cystic Fibrosis related diabetes). This is a medical device that is intended to automatically monitor glucose and provide appropriate basal insulin doses. It is an all-in-one device that replicates the function of the healthy organ, to enable diabetes patients to live and easier life. 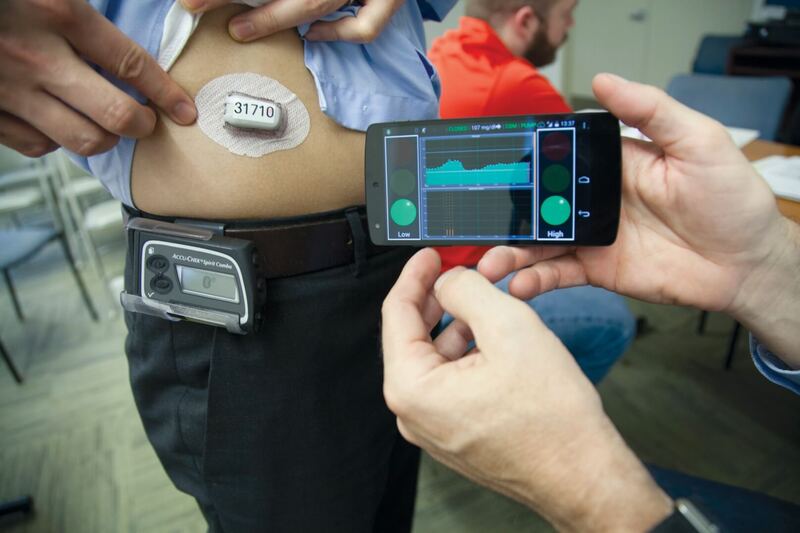 The story behind the device is interesting, as it was created as a DIY invention due to frustration that there was no single device on the market that could monitor blood sugar and supply insulin automatically. Written by: stylecomfy on December 26, 2016.